New sermon series begins Sunday, February 11 continuing in the book of Philippians. 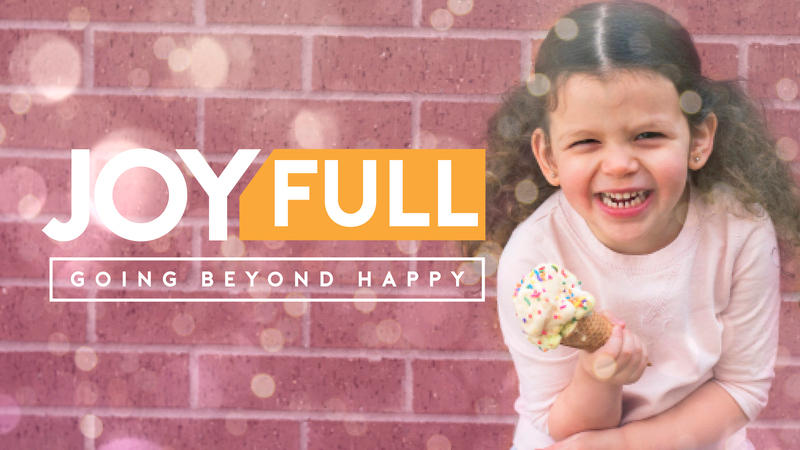 We'll look to Paul's example of how to find joy amongst the trials in the fullness of Christ. 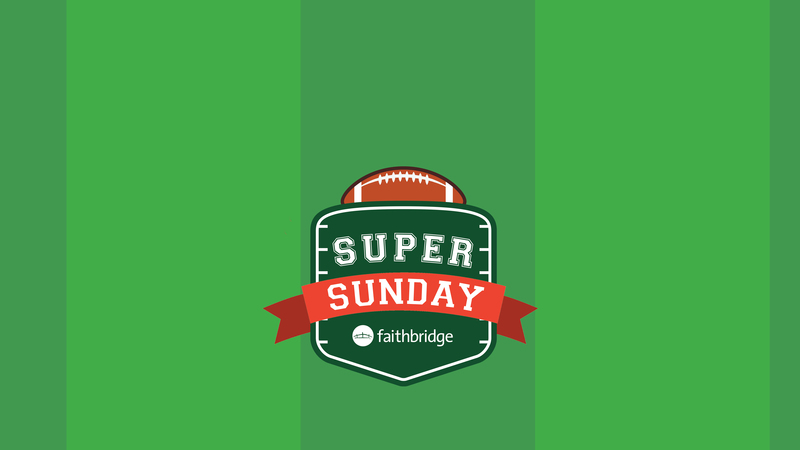 Join us and invite your friends to Super Sunday at Faithbridge! The Bible Seminary is coming to Faithbridge this Spring. 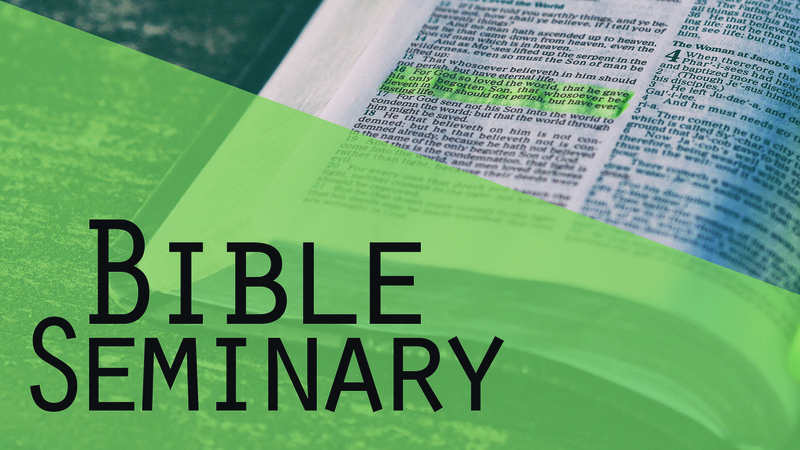 TBS courses qualify for seminary credit or can be taken for personal enrichment. Life is stressful! Money, relationships, health – even our Facebook feeds! 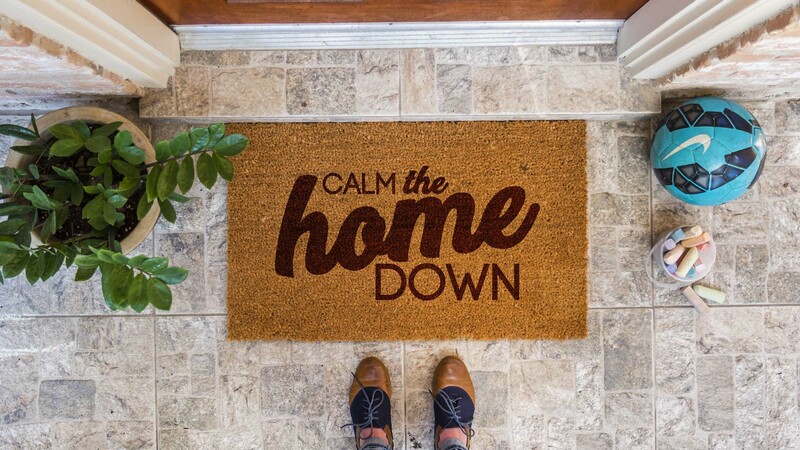 God never intended that our life would be overrun by anxiety. Find calm and peace in the chaos of life! Help us kick off the giving season & make a difference this 11/28 by joining #GivingTuesday!